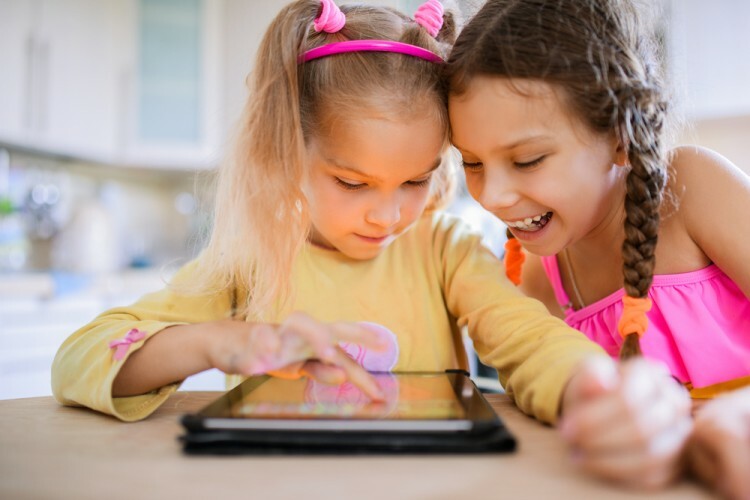 Sometimes wifi zones are few and far between, which is why this list of free iPad games for kids that don’t require internet is a great reference if you need a game for your children to play while on the go. It’s a huge faff to get data on an iPad. It’s expensive enough to get data on your phone plan and adding an iPad into the mix would be a bit excessive. Wifi is always the best option because you don’t have to pay per device, and chances are if you’re pulling out your iPad you’re likely in a wifi zone anyway. I never got on the iPad train despite the fact that Apple Inc. (NASDAQ:AAPL) products are the only things I care about. Generally, I’m just on my phone or a laptop, so I’ve never been able to justify buying anything else. When I think iPad I tend to think of the middle-aged people in Times Square trying to take a picture with one and then I get quite sad. iPads are fantastic for kids though. Children need distractions, and in 2017 these distractions tend to be technology-related, as much as some may hate that. I often see kids in carts at grocery stores or on the subway playing on iPads and being so serene and quiet that it makes me feel serene as well. There are so many different kinds of games for kids that are not only great distractions but function as educational tools as well. At every keynote, Apple Inc. (NASDAQ:AAPL) hypes up its education programs and how it’s providing tons of iPads to various schools. It works really well, and in this day and age that’s so focused on technology it only makes sense for kids to be exposed to it fairly early. There are even programs meant to teach children how to code, which is extremely impressive. In order to create this list of free iPad games for kids that don’t require internet, we focused on free games that can be played offline without wifi. These are primarily important for city-dwellers who often take underground trains. If you don’t have an iPad, we created a similar list of some Free No-Wifi Games for Android and iPhone. We also made sure that the games we chose are kid-friendly, so they don’t have violence or offensive language. For ranking purposes, we consulted the App Store. The games with the highest rankings are further up on the list. If you’re looking for something to let your kid play, this list will function as a great guide. Without further ado, let’s take a look at some free iPad games for kids that don’t require internet.